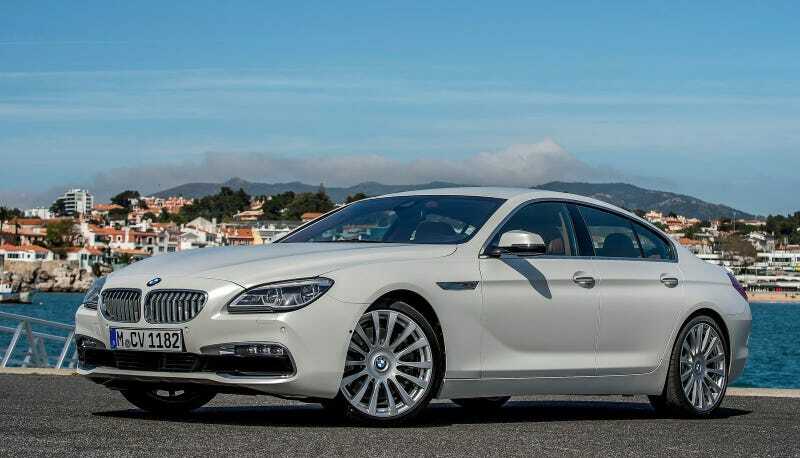 There are some new rumors, related to older rumors, that BMW’s next 6-series is going to be a direct Porsche 911 rival. Apparently this means that it will get shorter, much (much) lighter, and ditch the “Grand Coupe” four-door model. That’s dumb, because I’d take a current 6-Series GC over the last three generations of 7-Series. It just looks sooooo goooood to me. The Drive has the rumors, which are sort of really unfounded and light so I’m just going to link you and leave you with my opinion and petition.